The Google Pixel 3 and Pixel 3 XL have already leaked quite a bit, and we know almost everything about the phones already. But the devices are still not official. However, they are now one step closer to being official. The Pixel 3 and Pixel 3 XL have just arrived at the FCC, which is an important step that every smartphone has to go through before it can be sold in the US. This still doesn’t tell us when the devices will be launched – though the October 9 date does seem likely still. The docs from the FCC don’t reveal a whole lot from the Pixel 3 and Pixel 3 XL, which is normally the case. As the FCC isn’t testing to make sure Android Pie works great on these phones, the FCC is making sure that the bands work properly, and so forth. Speaking of bands, it looks like all four major carriers will be supported on these phones. That’s not a surprise, seeing as the Pixels have always supported all four carriers, making it easy to just pick up a phone and take it to whichever carrier you wish. It also looks like it’ll be supporting WiFi 802.11 ac, again not a surprise as most phones have been supporting ac WiFi for quite a few years. 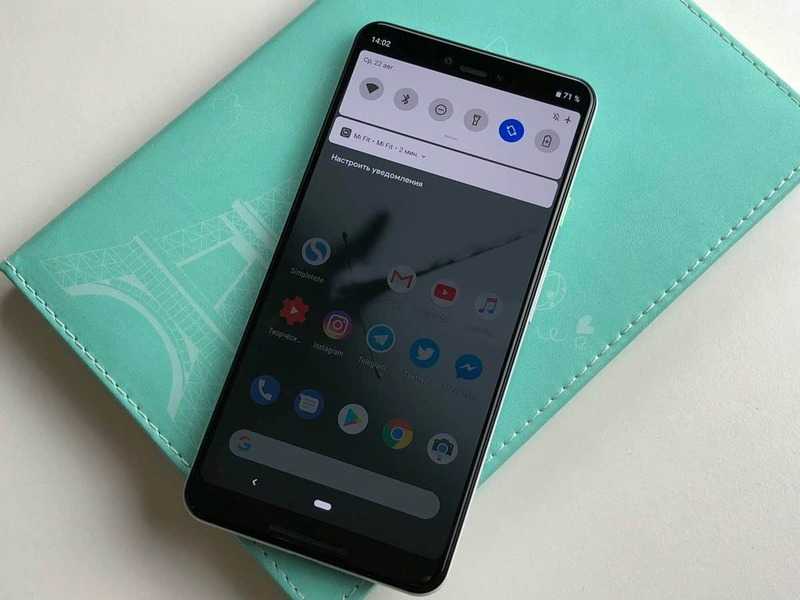 Google’s Pixel 3 XL has leaked out a ton already, and part of that is due to the fact that a shipment was stolen from Foxconn and subsequently sold in Ukraine. Which is how so many “reviews” of the device surfaced in quick succession. The Pixel 3, on the other hand, hadn’t leaked out a whole lot, until this week. When some photos of it out in the wild appeared, without the notch. The specs here are about what you’d expected, 5.5 and 6-inch 18:9 displays, Snapdragon 845 chipset and 4GB of RAM. Storage has not yet been mentioned, but it’ll likely be 64GB and 128GB or Google may add in a 256GB model this time around. You are reading an article on the Google’s Pixel 3 & 3 XL Arrive At The FCC Ahead Of Launch. All materials on the site Gadgets F, а также и статья Google’s Pixel 3 & 3 XL Arrive At The FCC Ahead Of Launch - written for the purpose of information enrichment and we are happy if you like our magazine.